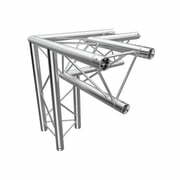 If you would like to see a list of all products from Global Truss, then please click here. 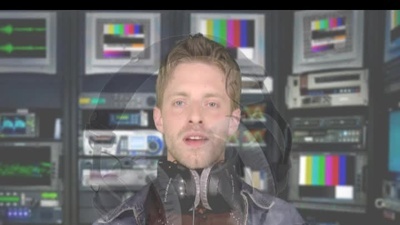 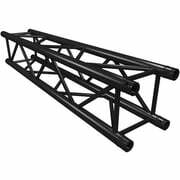 The history of the business Global Truss Corp. goes back to the year 2001. 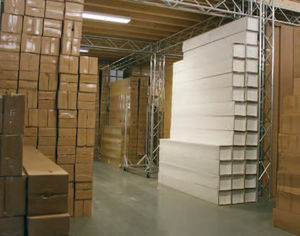 The headquarter of the business Global Truss Corp. is in Taipeh (TW). 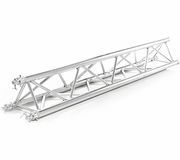 A total of 120 employees work for the business GlobalTruss (status 2017). 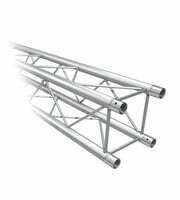 The official German branch is the business Global Truss GmbH in Karlsbad (D). We currently list 536 Global-Truss products 407 of them are available for immediate dispatch . 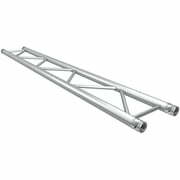 We've had Global Truss products in our range since 2002. 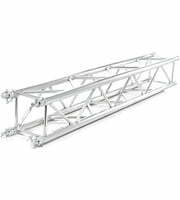 Global Truss was brand of the week on 01.06.2015. 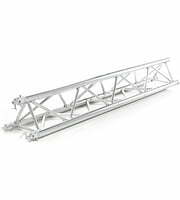 To help you further with information on GlobalTruss products, you will find also product descriptions 10152 media, tests and opinions about GlobalTruss products - amongst them the following 2624 product images, 86 different 360 zoom images and 7442 customer reviews. Among our top sellers there are 134 GlobalTruss products at the moment e.g. 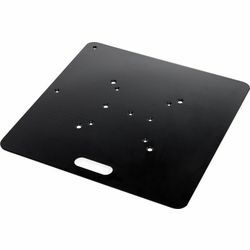 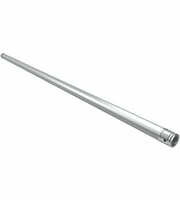 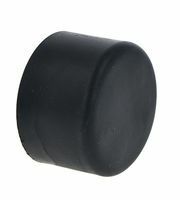 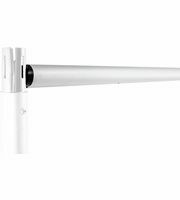 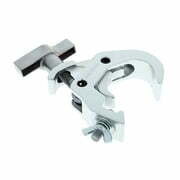 in the following product categories 4 Point Trussing, Ground Support, Lighting Stands, Pipe clamps, Clamps, Coupler, etc., Tent Clamps and Rigging Accessories. 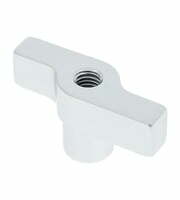 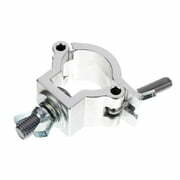 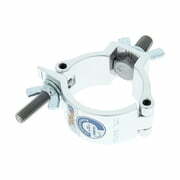 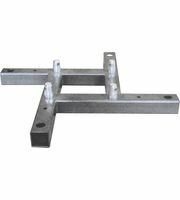 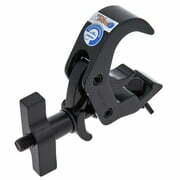 The current top seller amongst GlobalTruss products is the following item Global Truss 812 Half Coupler. 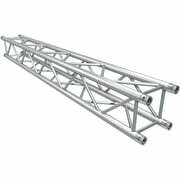 This one here Global Truss F34200 Truss 2,0 m is very popular as well, we have sold more than 10.000 pieces already. 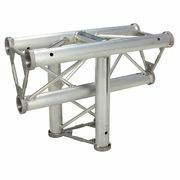 Global Truss products have great customer satisfaction. 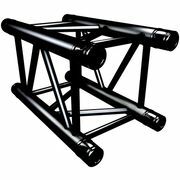 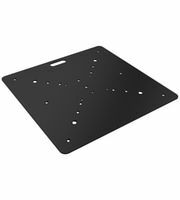 With an average of 4.8 out ot five stars, Global Truss gear is ranked better than that of most other brands in our range. 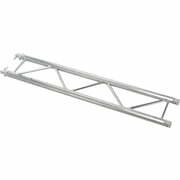 Global Truss products belong to the most visited ones on our website. 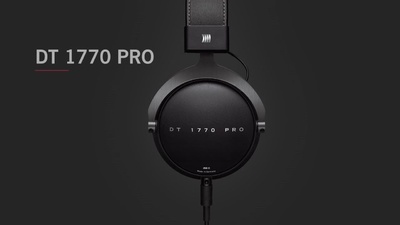 Most recently over 550.000 product pages of Global Truss have been hit per month. 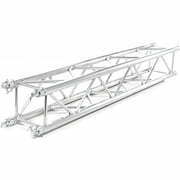 We also offer our 30-Day Money-Back Guarantee for Global Truss products, a 3-year warranty, and many additional services such as qualified product specialists, an on-site service department and much more.